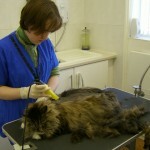 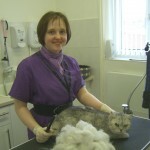 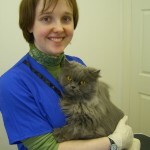 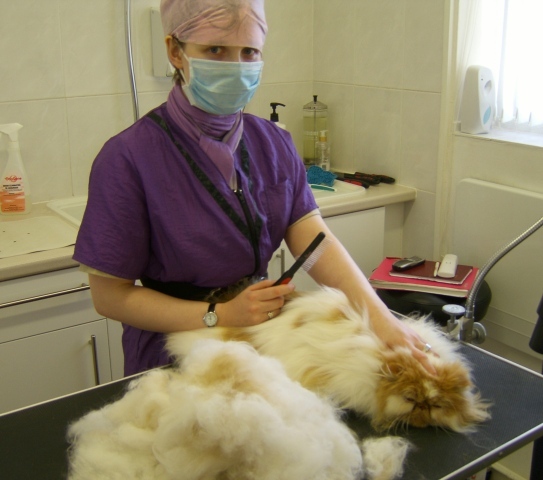 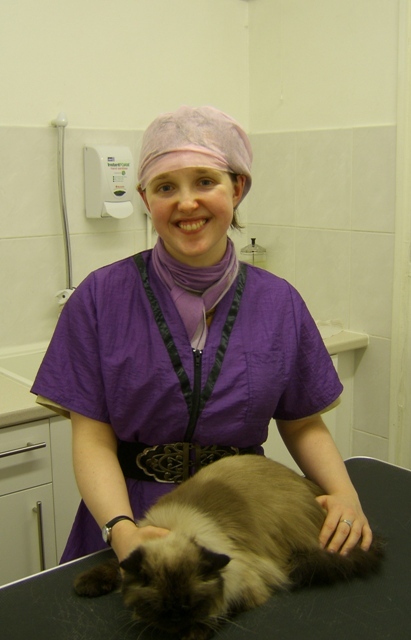 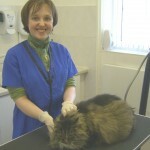 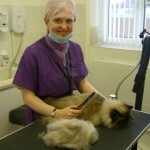 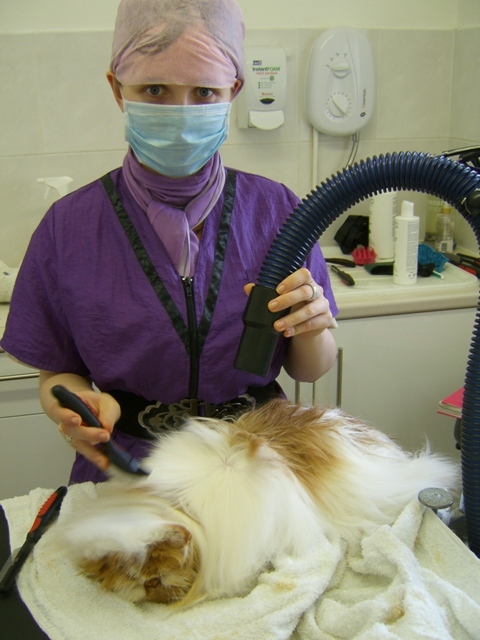 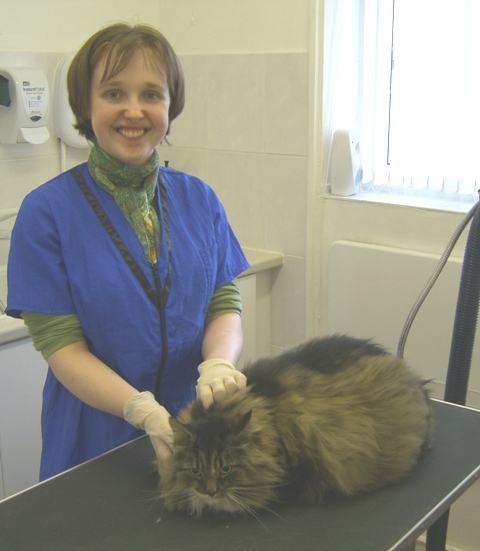 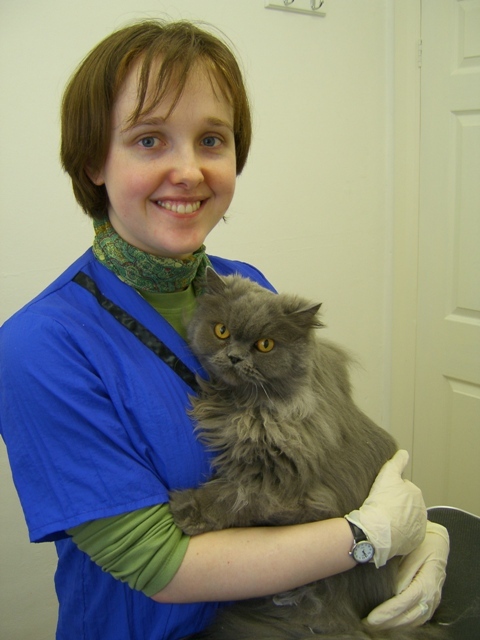 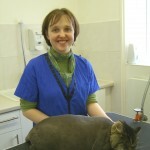 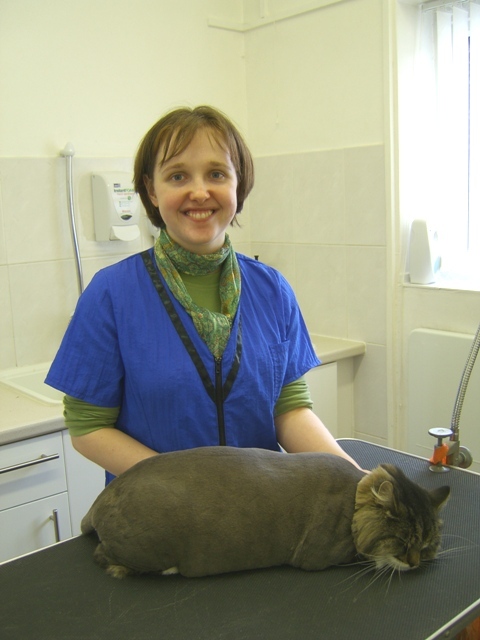 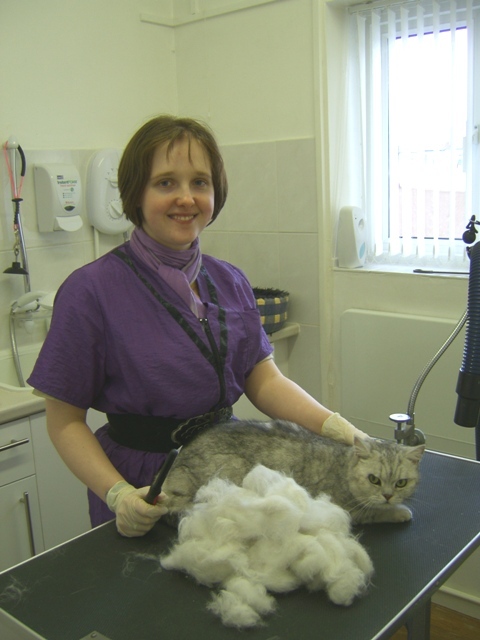 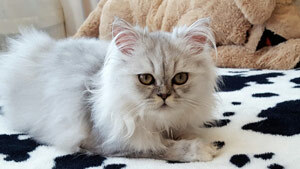 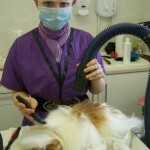 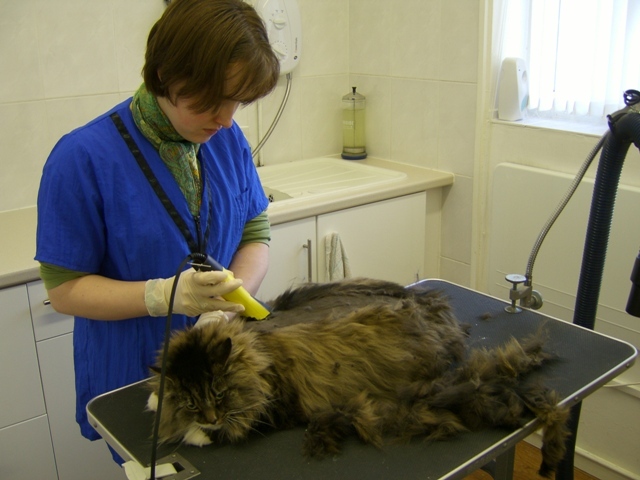 I have recently completed a Cat Grooming course at Pet Universe and it was the best time I have ever had in my life. 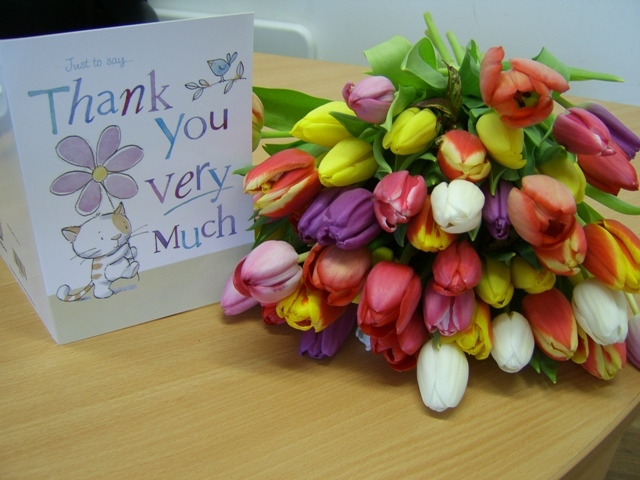 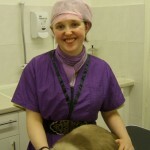 The staff were so friendly, supportive and helpful and I left at the end of it feeling really confident. 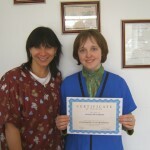 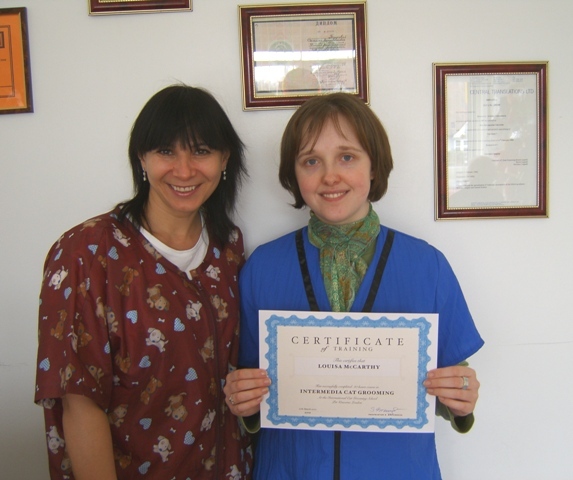 I would recommend Svetlana and her team to anyone and I am really glad I went. 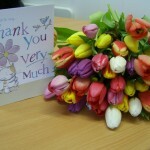 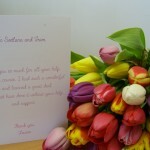 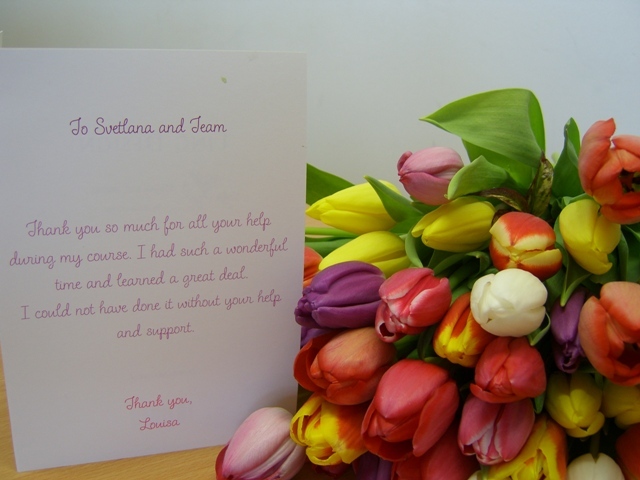 Check out the link to REVIEW CENTRE, where Louisa and some other customers left testimonials!